Perfectly Timed Photos That Make Dogs Look Like Giants Silly but good. When You Give a Tree an Email Address. This is so good. Catfe! Vancouver is getting a cat cafe and it’s gonna be close enough for me to walk to. 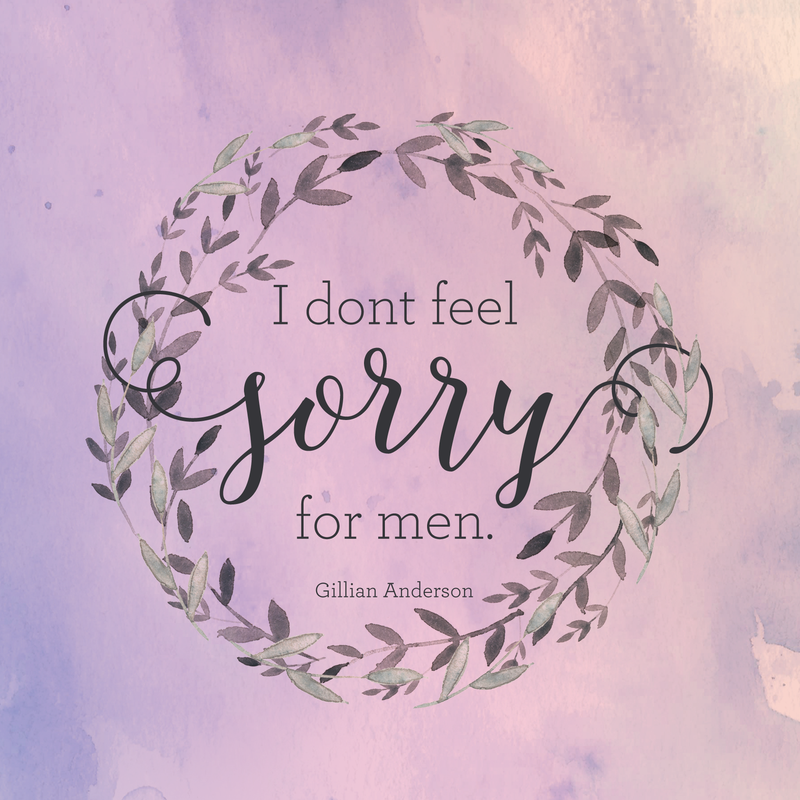 I made a cute lil printable (just 6×6″) based on my fave Gillian Anderson quote. Download the full size here!